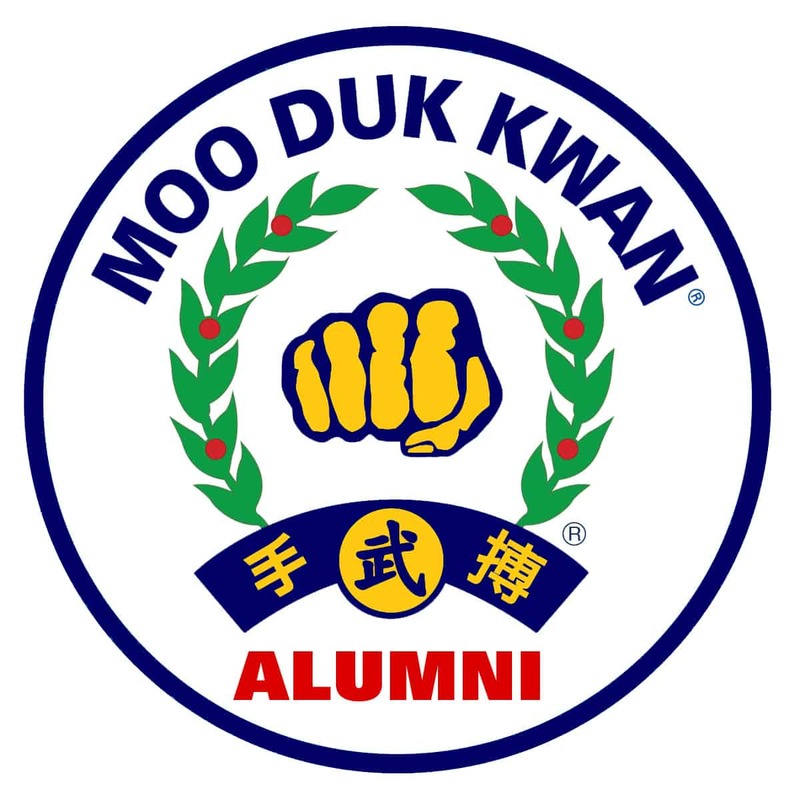 "Moo Duk Kwan® Alumnus membership provides former students of Moo Duk Kwan® schools an opportunity to continue expressing their loyalty to, and support of, the philosophy, principles and Moo Do values expressed by Moo Duk Kwan® Founder Hwang Kee while extending support for preservation of the Moo Duk Kwan® martial art school's legacy." 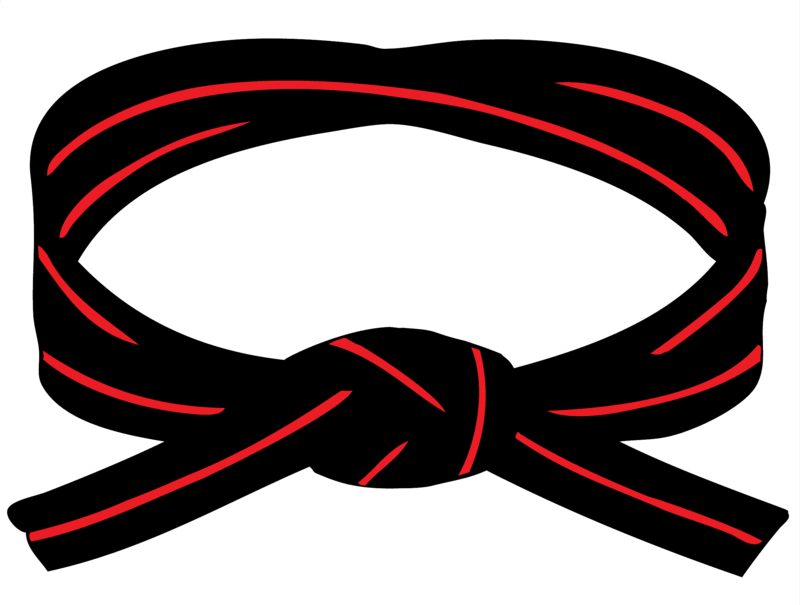 Alumni Members of the Moo Duk Kwan® martial art organization include any practitioner who has ever achieved the rank of 1st Dan or higher through one of Hwang Kee's Moo Duk Kwan® schools and was legitimately certified by Founder Hwang Kee and who is recorded in the Moo Duk Kwan® organization records. SCROLL DOWN TO GET A COMPLIMENTARY PACK OF ALUMNUS DECALS! 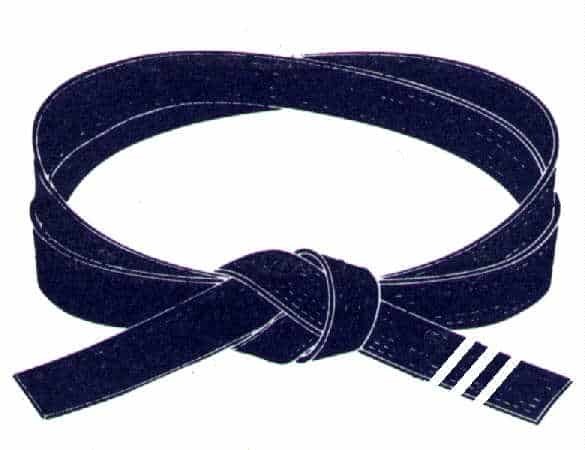 Alumni Members of the United States Soo Bahk Do Moo Duk Kwan Federation® need not be active in a certified dojang in the USA, but can still elect to activate and maintain a Moo Duk Kwan® Alumni membership to support Moo Duk Kwan® mission objectives. 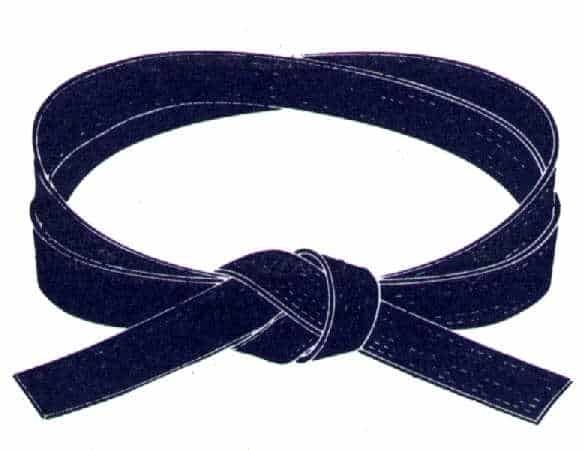 For example, Alumni members are entitled to 40% discount on subscriptions at the Soo Bahk Do Institute. Text ALUMNUS to 70000 to receive your discount code instantly. Learn more about Alumni Membership on the wiki. 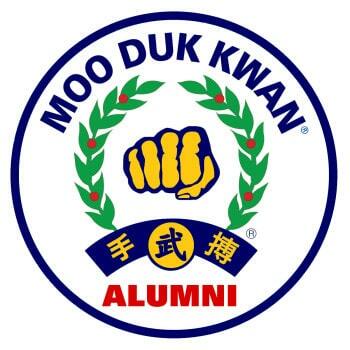 We'll mail you a pack of vinyl Moo Duk Kwan® Alumnus decals that you can proudly display anywhere and all you need do to get them is to update your contact and shipping information using the form below.